i watch it in 3d at the GSC signature hall premiere class with my family~yeap wat a way to watch it. the thing was, as i sat down for the first 15 min i was kinda thinking it was typical, den slow without realising it until later i was sucked into the movie , a world of forest and ugly but oso cool looking creatures, a story so much to be told, the 3 hours seemed insignificant. i thought it would be a walk out like wat titanic did to me, but james cameron showed me otherwise. i m not gonna spoil the story, but the main character was made in a vy special way, a paraplegic for that matter, giant blue natives, a whole diff world and planet. it wasnt the graphics that got me (although i thought the gigantic floating rocks were cool) , but the conceptual design of the beings , the creation of creatures that make u think they actually exists, and there was a special ability that the natives hav that u would nv thought off. 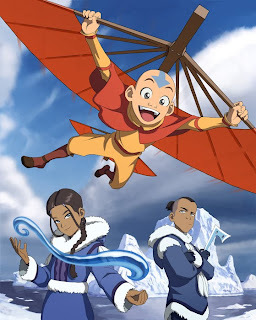 As a stand alone experience, i absolutely recommend avatar,but i wont be goin for repeated viewings.Avatar is innovative and visually spectacular.i felt many emotions throughout the movie, and sad to say, its kinda of real. well done to cameron for delivering such a ground breaking experience. 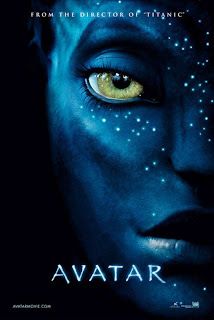 Avatar is absolutely the movie of the year. James Cameron definitely brought movie making and filming techniques to a whole new level!! It is extremely cool that you get to watch it in 3D. I always wonder how the movie will look like in 3D after so many repeated viewings. Just dropping by. You have a nice blog and interesting ideas. Yes, it is truly going the same for all of us, Thanks for sharing this article. when I am studying at Cambridge University and I need my assignment complete but I have no time then I visit ABC Essays they provide a good dissertation and cheap essay writing service for the student. boom boom panic atk! finals again.